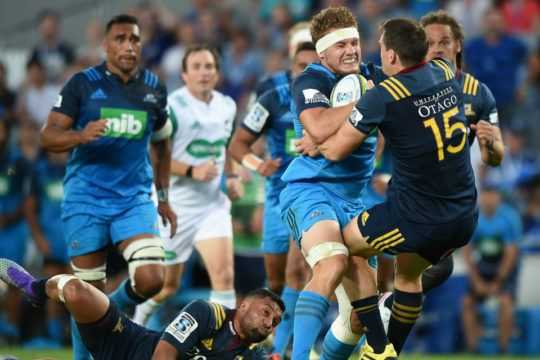 The Chiefs continued their dominant run over the Blues with a thrilling 27-21 victory in their Super Rugby encounter in Auckland on Friday. 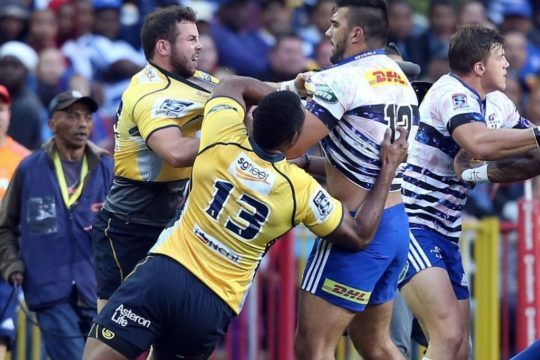 In an entertaining encounter, in which the result was in the balance until the end, the Blues committed too many unforced errors and the Chiefs eventually outscored them four tries to three. The result means that the Chiefs have now won 12 out of the last 13 matches between these sides with the Blues’ last victory registered in 2011. The Chiefs suffered a double setback when All Blacks lock Brodie Retallick and full-back Shaun Stevenson withdrew ahead of the game through eye and leg injuries respectively. This meant that Mitchell Brown came into the starting line-up in Retallick’s place while Tiaan Falcon replaced Stevenson. The Blues made a superb start and in the eighth minute they launched a drive off the back of a lineout inside the Chiefs’ 22. 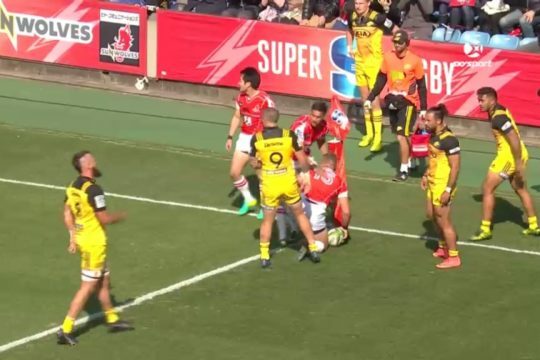 The ball was shifted to James Parsons, who broke free from the maul and he did well to get a pass out to Augustine Pulu who shrugged off the attentions of four defenders before crossing for the opening try. 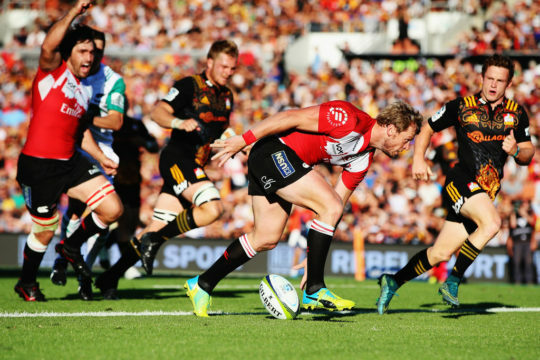 The Chiefs had a chance to open their account shortly afterwards when Patrick Tuipulotu was penalised for side entry at a ruck but Damian McKenzie was off target with his shot at goal. Three minutes later, the Chiefs made up for that miss when Taleni Seu scored their first try. 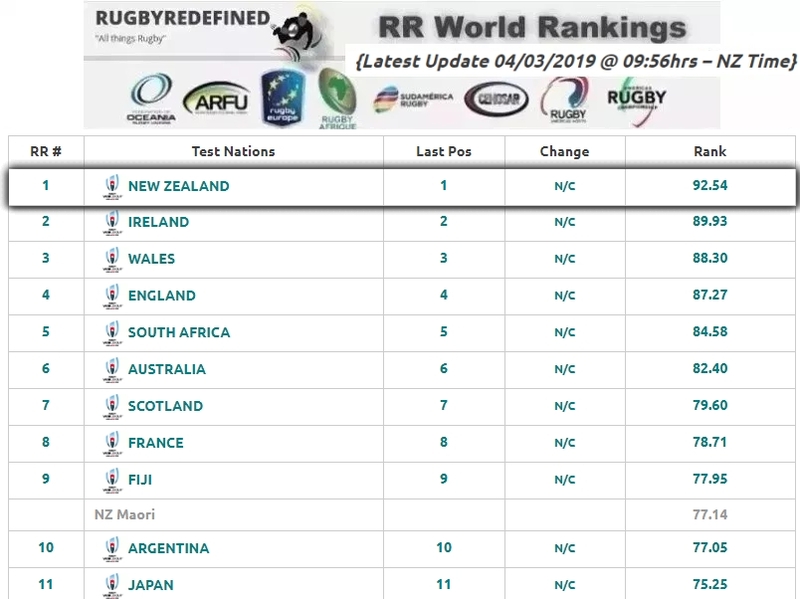 This, after Sean Wainui did well with a strong run inside the Blues’ 22. His progess was halted close to the home side’s try-line but Seu gathered the ball at the ensuing ruck before barging over from close quarters. 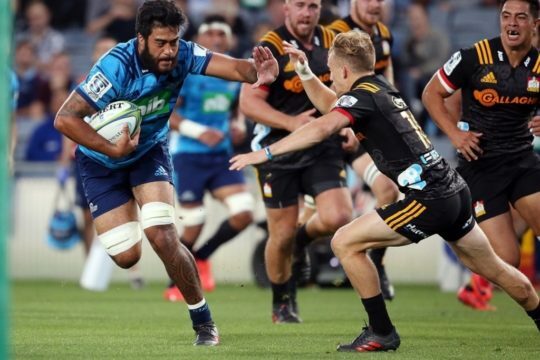 McKenzie failed with the conversion attempt but the Blues were soon camped inside their opponents’ half and in the 22nd minute Akira Ioane left his stamp on this match when he scored a brilliant try. 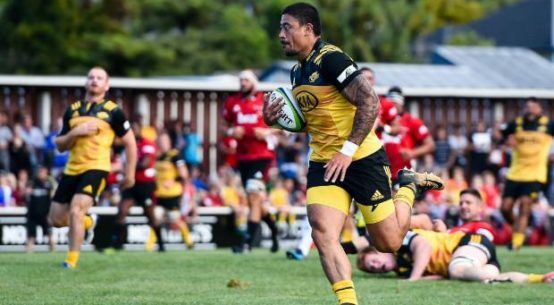 George Moala did well initially with a fine run up to the Chiefs’ 22 where he offloaded to Ioane who set off on a barnstorming run, in which he beat four defenders, before crashing over the whitewash. The Chiefs did not take long to reply, however, and two minutes later Wainui crossed in the left-hand corner after a flowing move in which the visitors launched a counter attack from inside their half. Both sides continued to attack as the half progressed but could not score further points during that period and the Blues held a slender 14-10 lead at the interval. 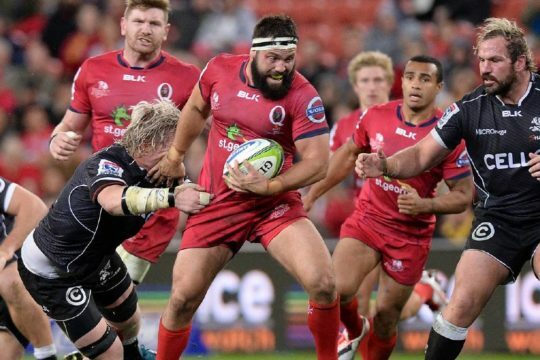 The Chiefs made the better start after the break and two tries in quick succession during the early stages of the half proved decisive in the end. 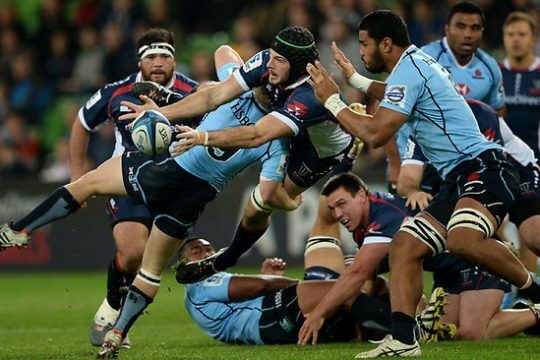 They took the lead for the first time in the 48th minute when, from a lineout drive on the Blues’ five-metre line, Sam Cane crossed for a deserved try. McKenzie converted and two minutes later the visitors extended their lead when Brad Weber intercepted a wayward Melani Nanai pass, just inside the Chiefs’ half, before racing away to score his side’s fourth try. 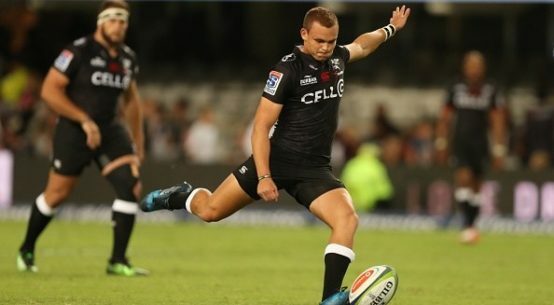 In the 56th minute, McKenzie added a penalty which meant the Chiefs held a comfortable 27-14 lead although the Blues were soon camped inside the men from Hamilton’s 22. 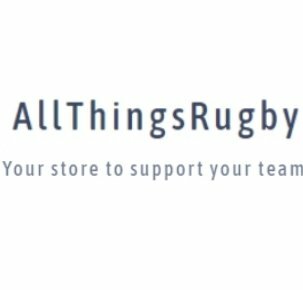 And in the 62nd minute, Bryn Gatland sold the defence a dummy before crossing for his side’s third try and dusted himself off to add the conversion. That meant the Chiefs held a six-point lead and although the Blues spent large chunks of the final quarter inside the visitors’ 22, the Chiefs kept them at bay with a solid defensive effort.